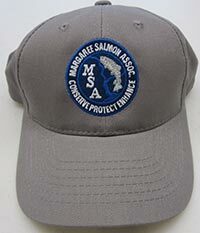 By making a purchase, you support the conservation and enhancement of the Margaree River. 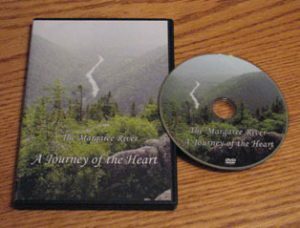 Enjoy a presentation of the Margaree River by the Margaree Salmon Association. 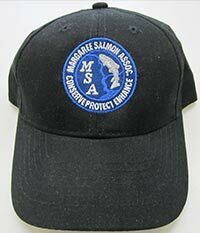 Add this fancy item to your jacket, your favourite hat or anything you like! Place this decal on your favourite window! Are you purchasing multiple items? Shipping cost can sometimes be a form of deterrent when shopping online, if you are considering buying multiples of any item, please contact us at before placing your order and we can offer a reduced shipping rate. Prefer to order through postal mail? No Problem! Click here to download and print an order form! Please make sure to add shipping and handling to each item you order! Payments by cheque or money order only. No COD Orders. When paying by e-transfer, remember to supply us with the password. Shipping to Canada and the U.S. only. 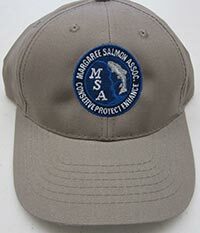 For international orders, please contact the Margaree Salmon Association. 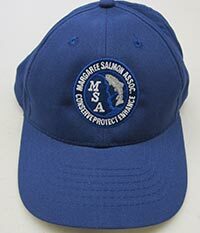 Feel free to contact us with any questions you may have regarding placing an orders.